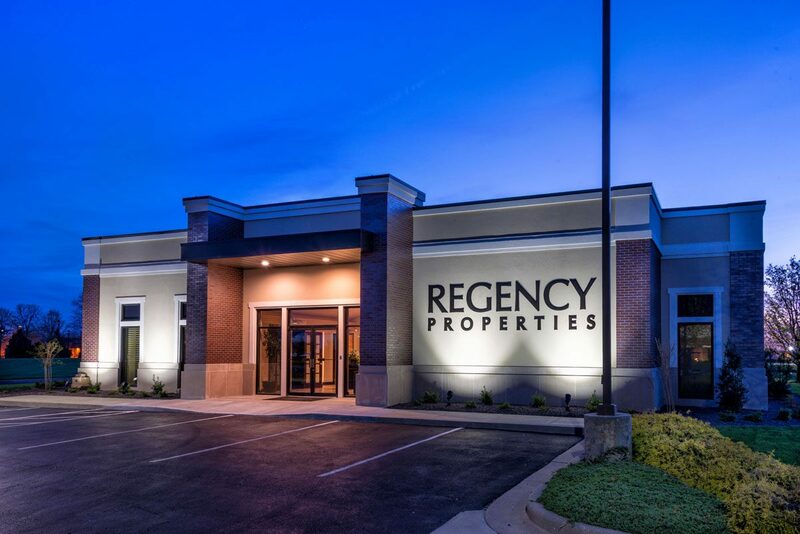 Regency Properties is a company specializing in developing commercial shopping centers in county seat communities. The proposed project to reface their local office building required special planning. With over four million sq. feet of properties, the office couldn’t be shut down; they’d still be leasing, renewing and renovating for their clients. With the owner, Morley was able to review the existing structure, remove exterior finishes, reframe existing openings and masses creating different proportions on the building, but never structurally changing the building itself, or requiring a closure. We provided architectural design to reface the building by creating a new, contemporary yet timeless image, with a covered entry way, and with business coming in and out, every day.